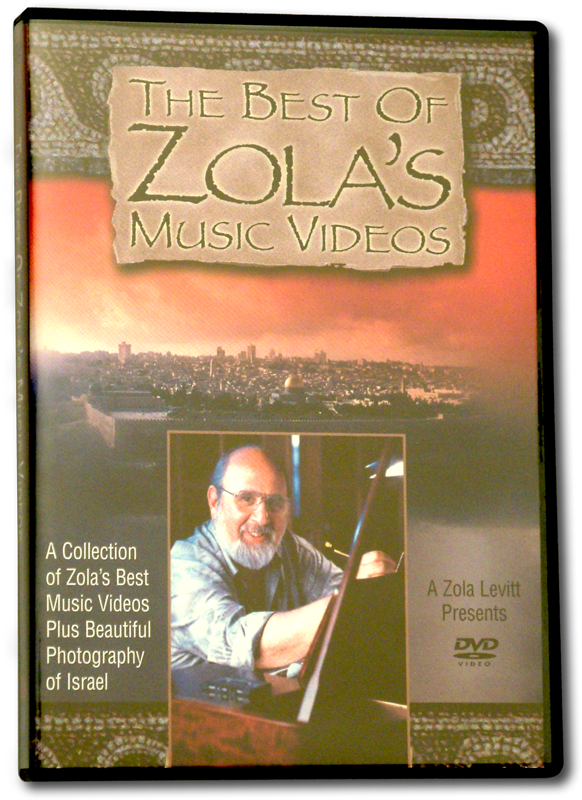 The beautiful music of Zola Levitt Presents, with magnificent video footage from the Holy Land. Features excerpts from the albums Next year in Jerusalem; Messiah; Israel, My Love; and The Beginning of the End. This collection combines all of the music television that Zola Levitt Ministries previously offered on three separately packaged VHS tapes. Don’t confuse these productions with the music programs that we included over the years at the end of various television series. Instead, our production team made a special effort to pair on-location video footage with Zola’s favorite music selections for viewing pleasure, presented here uninterrupted by our TV programs’ customary announcements and travel spots.